OMAHA, Neb., Sporting Alert — Watch live streaming coverage of the NCAA Men’s Baseball College World Series on Saturday, June 17, with two games slated to be played on Day 1. In Game 1 at 3:00 p.m. ET, national No. 1 overall seed Oregon State and Cal State Fullerton will aim to make a winning start to the tournament. 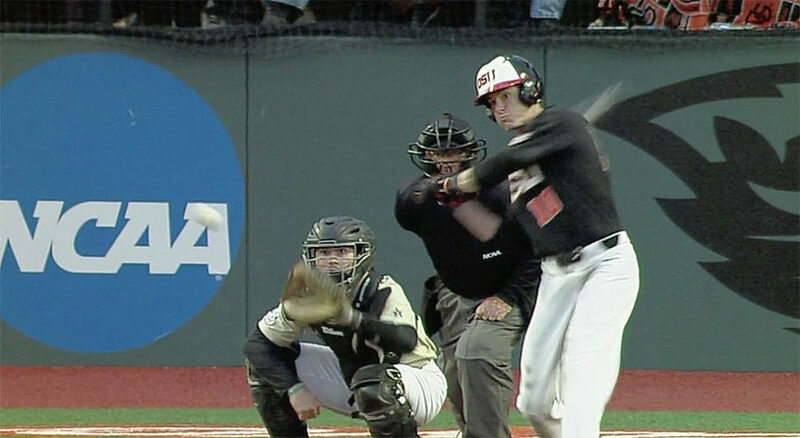 Oregon State, which has an overall record of 54-4 this season, are yet to taste defeat in this year’s NCAA Tournament and are coming off a 2-0 sweep of Vanderbilt in the Super Regional round. The Beavers, who have won 21 straight games, also cruised through the Regional round (beat Holy Cross, Yale twice) and are one of the big favourites to win the College World Series this year. Oregon State, which won national championships in 2006 and 2007, are making its sixth College World Series appearance. Meanwhile, Cal State Fullerton (39-22) secured a place in the College World Series after bouncing back from a Game 1 defeat to beat Long Beach State in the best-of-three-game Super Regional series last week. The Titans, who are seeking to win their fifth National Championship — having won in 1979, 1984, 1995 and 2004 — will be making their 18th trip to the College World Series in program history. LSU Tigers star pitcher Alex Lange in action at the 2017 Regionals. Cal State Fullerton went 3-0 in Regional play (beat BYU, Stanford twice) before the 2-1 success in the Super Regionals. 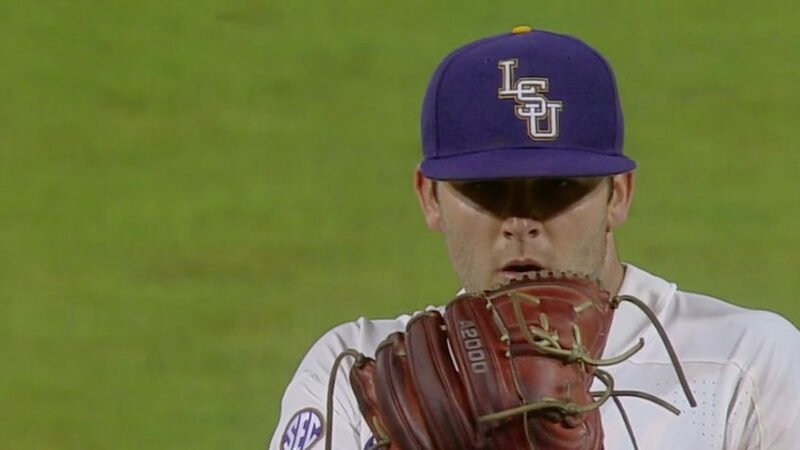 The Tigers (48-17), who bulleted through Regional play 3-0, after beating Texas Southern, Southeastern Louisiana and Rice and then defeated Mississippi State 2-0 in Super Regional play, will be making their 18th College World Series appearance. The SEC Tournament champions have won the national championships six times, but are seeking their first since 2009. Florida State, meanwhile, will start its quest to win its first ever College World Series in program history. The Seminoles (45-21) had to recover from a slow start in Regional play, but did so by winning four straight, including twice against Auburn in the decider. The ACC club then beat Sam Houston State 2-0 in the Super Regional to punch its ticket to Omaha. Louisville, Florida State, TCU, Florida and Texas A&M are the other teams in the eight club pool battling for the national title.